Creating spectacular moments since 1991. 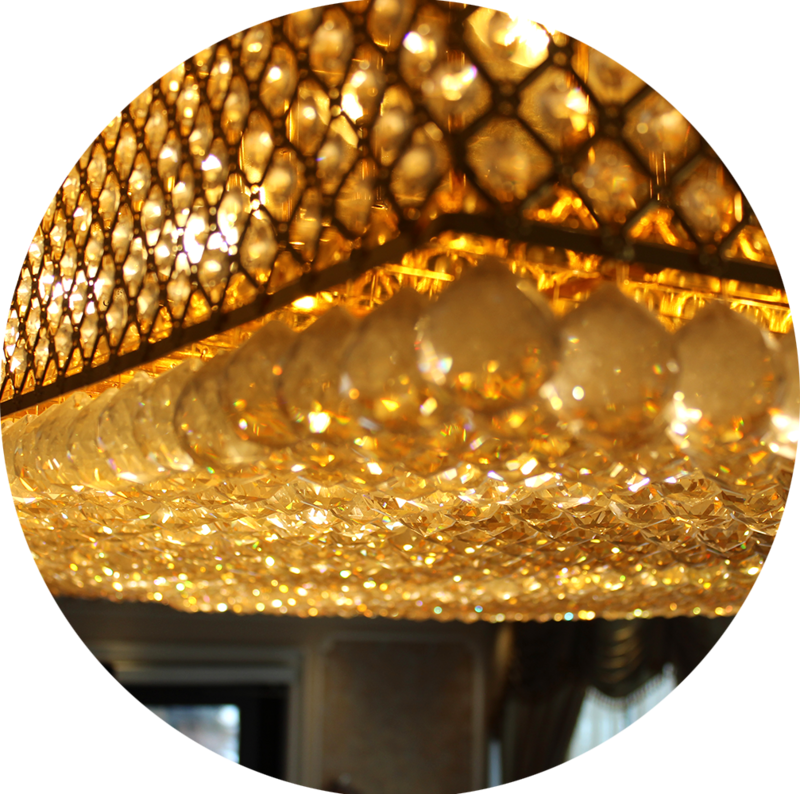 With 25 years of experience behind us, Chandni Halls is constantly looking forward. 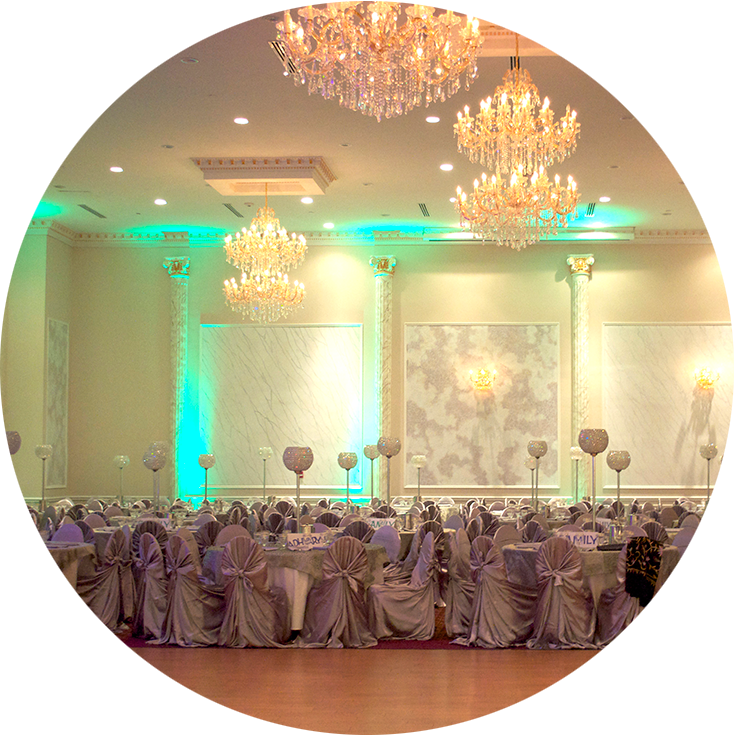 We change the look of our halls regularly in order to reflect the latest trends in weddings/events, while keeping the client’s vision in mind from beginning to end. We offer various menus, catering to a range of ethnicities. All of our dishes are prepared with quality ingredients, fashioned by our award-winning chefs and served by our highly trained, professional staff. Choose from a variety of halls, ranging from 100 to 1400 person settings. We are proud to announce that our largest and most spectacular location yet, Chandni Victoria, will be opening in Toronto in 2017.